DAVIDsTEA is making tea fun, modern and friendly. We have over 150 flavours of loose tea, hot and cold drinks to go, modern tea accessories and the world's greatest, most knowledgeable staff. 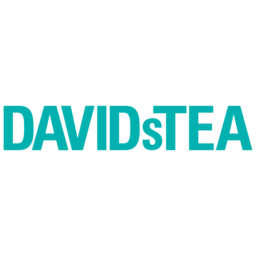 Try DAVIDsTEA when you visit Markham, Ontario's favourite place to shop, CF Markville.